FREE Consultation - Call (305) 949-2526 - Miami Cruise Ship Accident Lawyer, Miami Personal Injury Lawyer. Dante Law Firm, P.A. 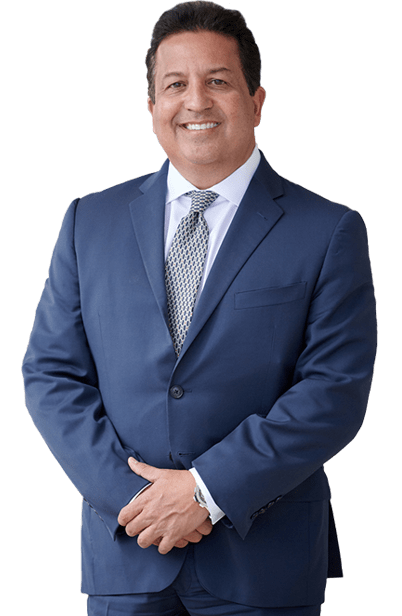 If you or someone you love has been injured on a cruise ship or tender, you need an experienced cruise ship accident lawyer in North Miami Beach on your side. Contact the Dante Law Firm, P.A. to learn more about all of your legal options. Call us at 1-888-920-HURT or 305-949-2526 today to discuss your case. Every year, more than 20 million people go on cruises around the world. These cruises range from 3-day Bahamas excursions to longer transatlantic voyages and they bring in more than $37 billion a year in revenue for the cruise industry. Cruises have become an increasingly popular mode of travel, attracting both families with small children and elderly retirees. In fact, every year, the cruise industry grows at a rate of 7.4% and in 2012, 13 new cruise ships debuted to accommodate the growing demand. While cruise ships have been relatively safe in the past, compared to other forms of transportation, they have been making headlines in recent years. In 2010 and 2013, two Carnival cruise ships were found adrift in the ocean after engine room fires, leaving thousands of passengers and crew members with no electricity, clean rest rooms, and sometimes food and water for days. Yet while this cruise ship emergency may have gotten all the publicity, there are thousands more injuries and illnesses that are contracted on cruise ships each and every year that don’t get press coverage. According to the Centers for Disease Control, published reviews of cruise ship medical logs revealed that each year 18% of medical visits to the ship doctor were the result of injuries sustained on the ship. These types of injuries mainly included slips, falls, and other premises liability accidents. Whenever you pile 3,000 passengers aboard a floating vessel, there are bound to be illnesses and injuries sustained. The majority of these injuries and illnesses are not due to any negligence on the part of the cruise line, but rather to unfortunate accidents or illnesses contracted from close contact with other passengers. Yet there are numerous injuries each and every year that are due to the negligence or carelessness of the cruise line or specific cruise ship employees. Cruise lines are responsible for the safety of their passengers. This includes making sure the ship is safe, that all railings are secured, that all engine components are well maintained, that there are emergency life vessels aboard, that there are no dangerous hazards exposed, and that their passengers are kept safe when being transported between the ship and the shore. Many of the injuries passengers sustain are in being transported from the ship to the tender dock or shore. While the majority of cruise ships and accident claims are subject to maritime law, there are some aspects of injury claims that are special only to cruise ships. Cruise lines often shorten the time in which a passenger may file a lawsuit against the cruise ship. This is a special provision, which is less than the normal maritime statue of limitations. An injured cruise passenger only has a year from the date of injury to file a claim against the cruise line. Since the majority of cruise lines are based out of Miami, Florida, the lawsuit must be filed in the United States District Court Southern District Miami Division. As such, you need an experienced Miami cruise ship litigation lawyer on your side from the moment you are injured. Your attorney will be able to help you avoid missing any critical deadlines and ensure that you receive the maximum compensation for your injuries.